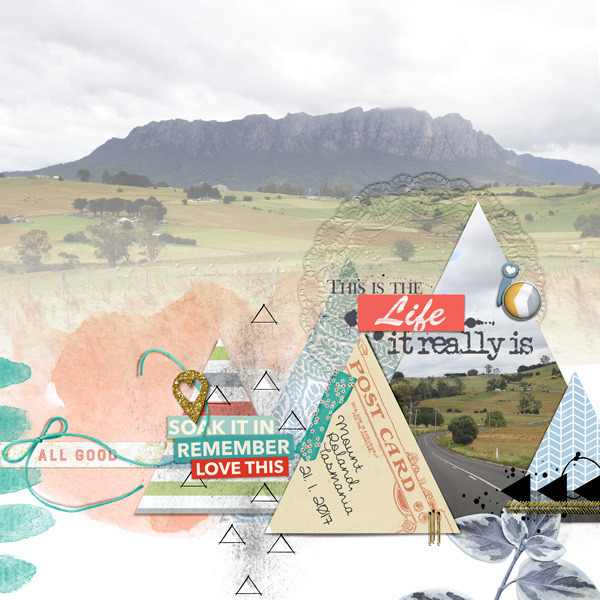 Today I have both new and old products on sale for Something Old, Something New. 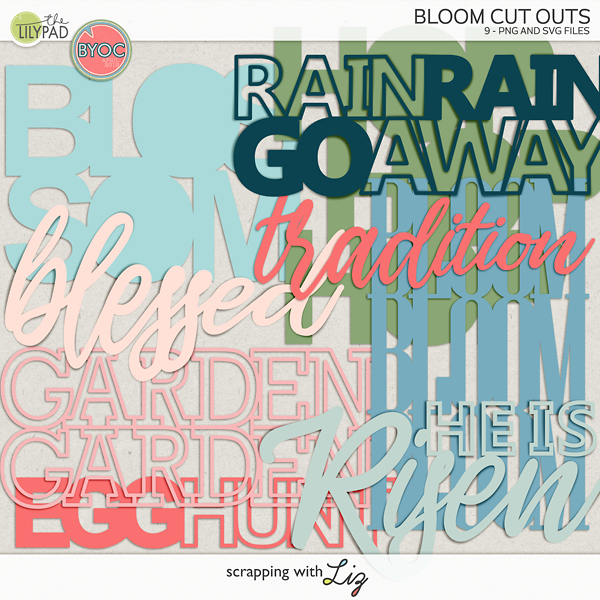 Enjoy the 50% SOSN discount on these products today only, March 8, 2017. 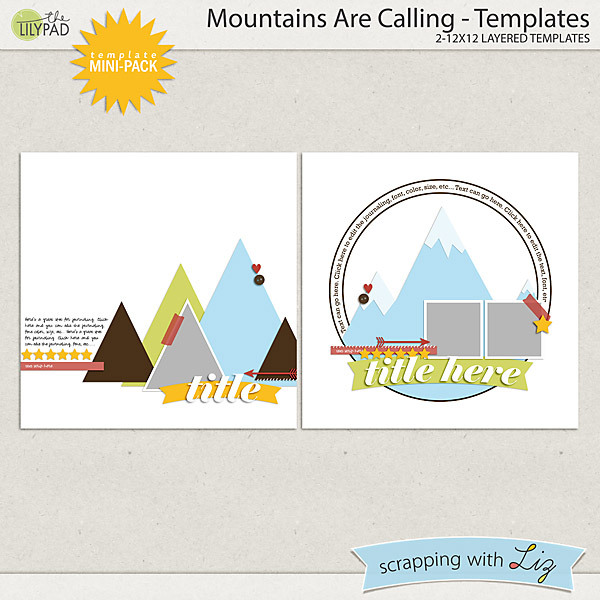 Mountains Are Calling - Templates is a new set with nature themed designs. 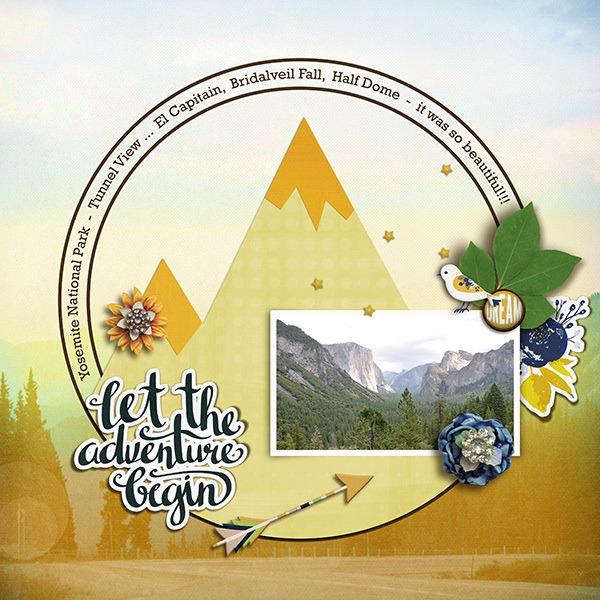 These are great for scrapping about camping and hiking, travel, nature, or perhaps some favorite places. 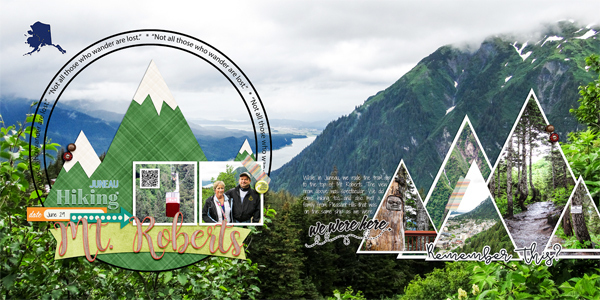 You can get them today for just $1.25! 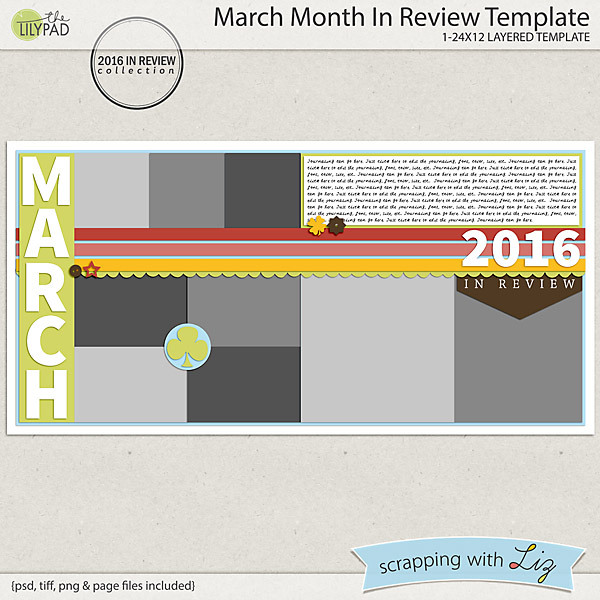 March Month In Review Template is a double page spread for scrapping a monthly summary. 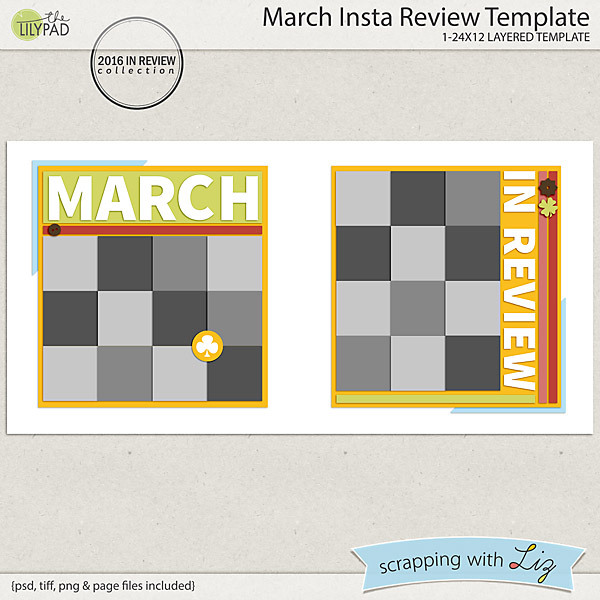 And March Insta Review Template is a double page design for scrapping your phone snapshots. 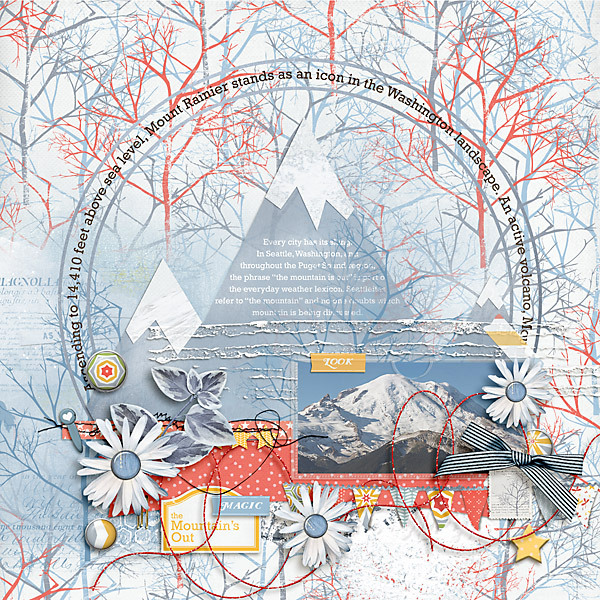 And Donna used both new templates together for a double page. 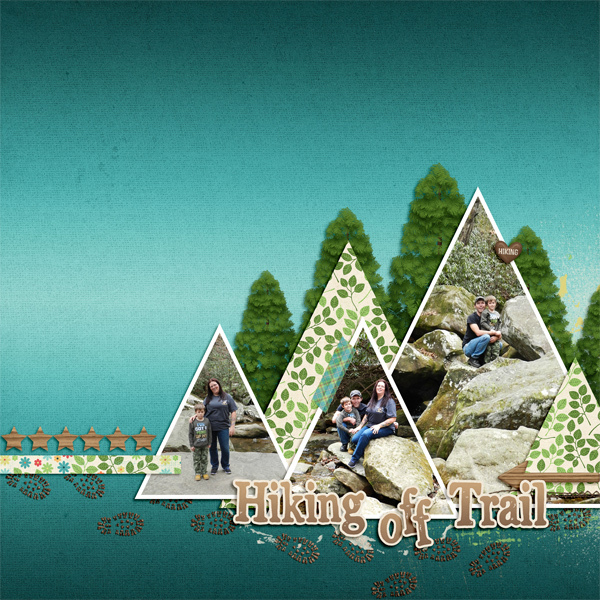 Here are a few more pages from the Polly's at TLP using Mountains are Calling Templates. 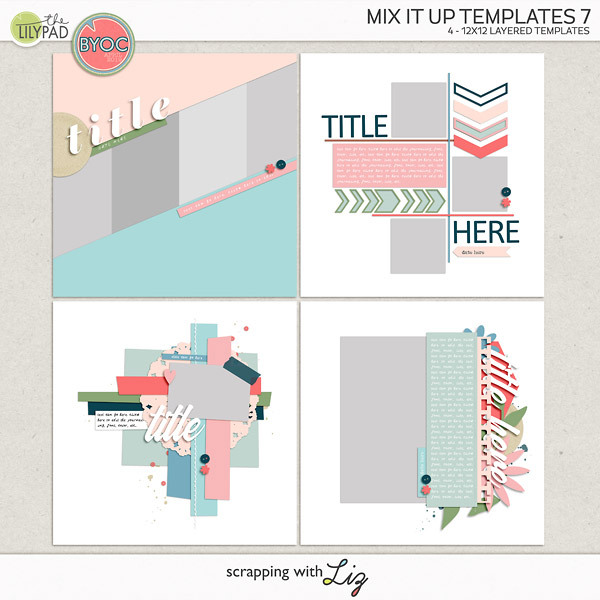 I do plan on doing more themed templates. I could add some Sea type ones to my list!